LanternCast Presents: Elseworlds #8 – Superman: Last Son of Earth! Well how about THAT? Jim and Chad are BACK with another episode of the ELSEWORLDS podcast! ABOUT TIME! So listen in as the guys talk about the AMAZING ‘Last Son of Earth’ storyline where Clark Kent is BORN on Earth and sent TO Krypton as a baby! WHAAAAA?! Yeah, it’s pretty darn awesome. Be sure to chime in on our voice-mail at 708-LANTERN! 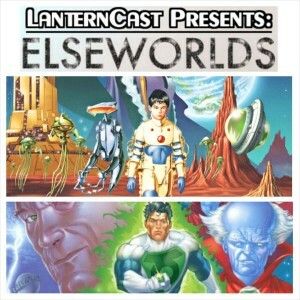 LanternCast Presents: Elseworlds! #7 – Green Lantern: Dragon Lord! LanternCast Presents: Elseworlds! #6 – Red Son! 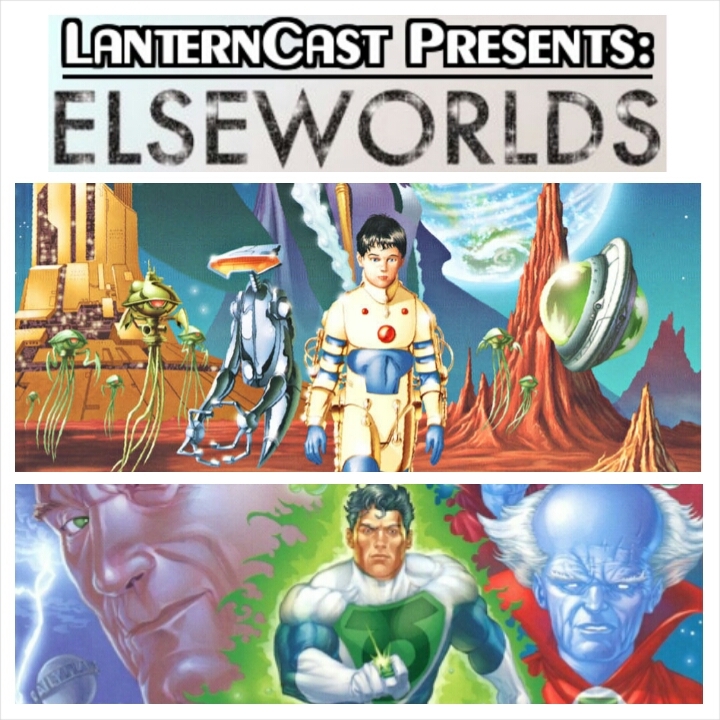 LanternCast Presents: Elseworlds! #5 – Super Green Lantern Man! LanternCast Presents: Elseworlds! #2 – 1001 Emerald Nights! LanternCast Presents: Elseworlds! #1 – Batman: In Darkest Knight!